Well this was a pleasant surprise! 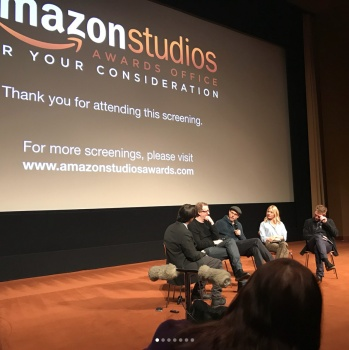 The Lost City of Z hasn't had the same success as Good Time this award season but Amazon Studios still put the film out to voters for consideration and last night, they screened the film for the Producers Guild. 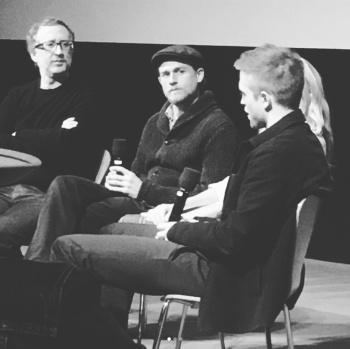 Moderating a Q&A tonight for THE LOST CITY OF Z w/ James Gray & Charlie Hunnam. Sienna Miller & Robert Pattinson now joining too. Anything anybody wants to know? We'll see if the screening and Q&A gives the film a boost but for now, we'll enjoy the social media posts! 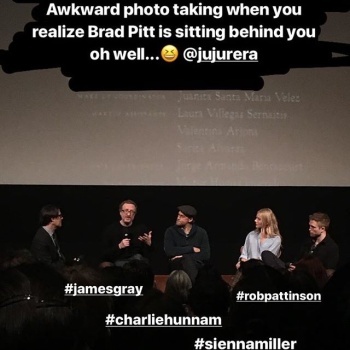 Saw a PGA screening of The Lost City of Z. Brad Pitt introduced the film and the cast came out for a Q&A after. By far the best Q&A we’ve seen yet! The cast and director had us all cracking up. The movie is great as well! 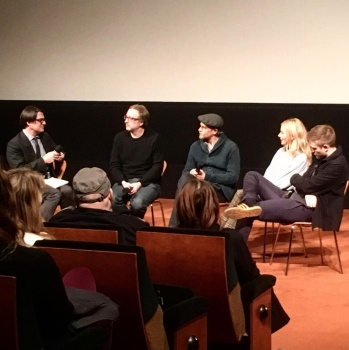 Awesome “Lost City of Z” panel with James Gray, Charlie Hunnam, Sienna Miller and Robert Pattinson. A really lovely evening.